‍One of the most common types of crime is property crime. People are arrested for different forms of property crime every day. If you are arrested or charged with a property crime, you need a good criminal defense lawyer on your side. Whether you committed a crime or not, it’s important to have good representation. 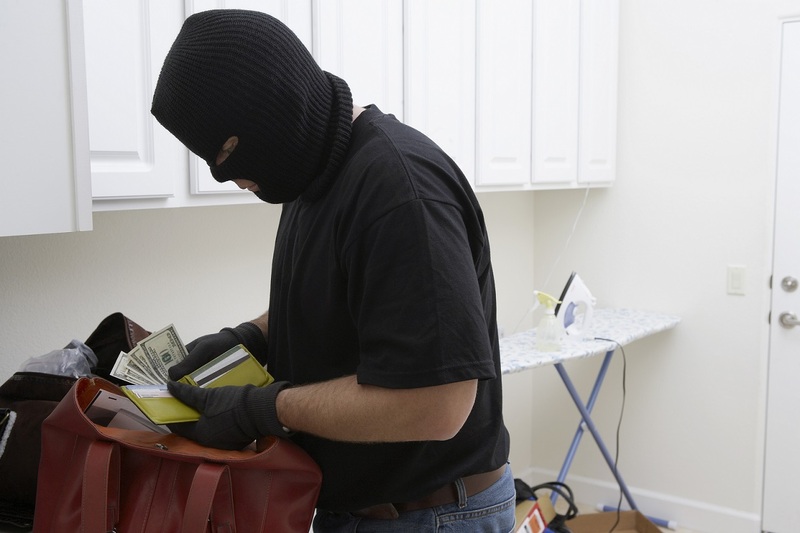 It’s equally as important to understand what kind of property crime you’ve been charged with. There are many different kinds of property crime. Here at Cirillo Legal, the best law firm in New Haven, we are ready to defend you to the best of our ability. The following is a summary of different types of property crime a person may be charged with. •	Theft – Plain and simple, theft is the taking of property of another person or institution. Theft is a word that can apply to a lot of different property crimes, including larceny or robbery. •	Burglary – Have you ever heard someone say that their home was robbed? More than likely, their home was actually burgled. Burglary involves unlawful entry into someone’s home or another closed structure with the intent to commit a crime, theft in particular. •	Shoplifting – If you have ever taken merchandise from a store without the intent to pay for it, you have shoplifted. Forgetting that you had an extra item in your shopping cart is not the same thing, it’s all about the intent. •	Arson – Intentionally burning a home, building, forest, or other structure is called arson. This particular property crime can be very costly to the property owner, neighboring community, and has the potential to seriously harm people. Sometimes arson is committed as a way to cause bodily injury or defraud an insurer and is a very serious crime. •	Vandalism – Breaking windows, spray painting walls, or any kind of property destruction or defacement can qualify as vandalism. Sometimes vandalism falls under other names, such as malicious mischief or criminal damage. •	Robbery – This is one of the most serious property crimes. Robbery involves the use of force, fear, or coercion to obtain the property of others. Pointing a gun at someone, pulling out a knife, threatening to harm someone, or actually harming them to obtain property all fall under this umbrella. If you have been charged with a property crime, please reach out to the legal professionals at Cirillo Legal, the best law firm in New Haven. If you need the advice or support of an experienced legal team, we provide a wide variety of legal services, including personal injury law, disability law, and worker’s compensation. Our team of professionals will guide you through the process from beginning to end, using their legal expertise to your advantage.